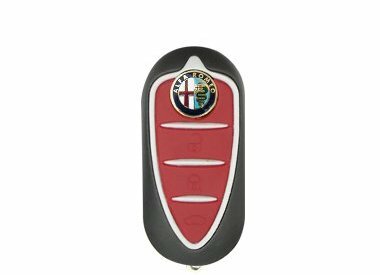 Does your Alfa Romeo car key casing need replacing? 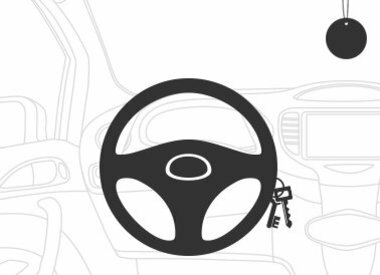 Avoid expensive repairs to your Alfa Romeo key! Car Key Cover has a cheap solution for you, a silicone car key cover. This car key cover is easy to fit around your key and it won’t require any grinding, transfers or programming! 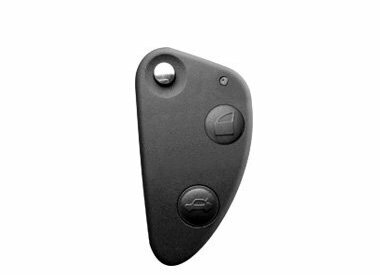 From now on, you won’t have to worry about your damaged car key casing and your Alfa Romeo car key will be a real eye-catcher if you choose from the different colored silicone Car Key Covers.